This topic contains 3 replies, has 2 voices, and was last updated by AlmightyT800 3 years, 9 months ago. 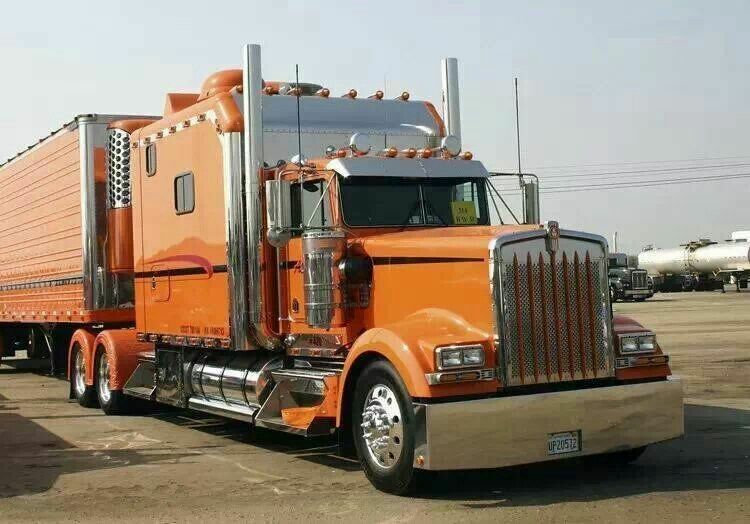 Will someone please make a 2015 Kenworth W900L? 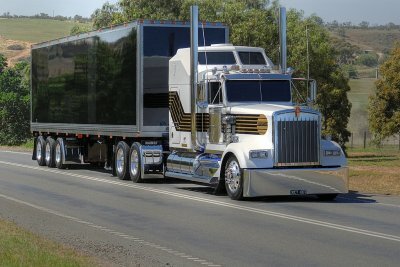 it would be a really great truck to have and they look gorgeous.